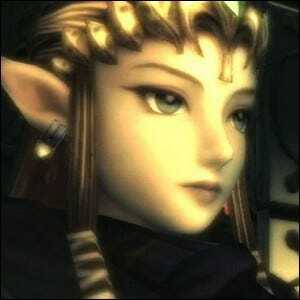 After Whom Was Princess Zelda, Of The Legend of Zelda Fame, Named? The Invention Of What Paved The Way For Cheap And Accurate Watches? There’s one more layer of trivia to Zelda’s name. The name itself is derived from Griselda, which in turn is derived from the older German “gris hild”, which translates to “dark battle”—a rather fitting name for the princess that rules over the troubled Kingdom of Hyrule.